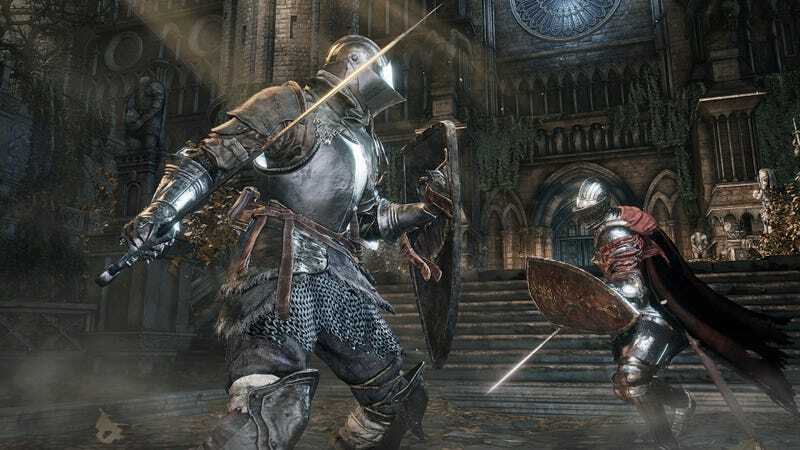 Dark Souls 3 is already difficult, but on the PC, some users have been hit with an additional frustration: it keeps crashing at the start of the game. After scouring various sources—Twitter, reddit, NeoGAF, Steam—the consensus points to crashes as early as the first bonfire. For the record, I didn’t encounter this problem during my playthrough on the PC, which took place over 35 hours. I didn’t experience a single crash. Bandai Namco has not issued a statement yet, instead pointing people towards its support page, as they collect more information. Desperate to keep playing, users have come up with some temporary fixes. Two, start playing the game as a knight. One or the other—or a combination of the two—is allowing some players to press forward and fight the darkness, but your mileage may vary. I’ll be keeping an eye on this, and hopefully a patch hits soon.